A glimpse of the logotype design for Columbia University’s Centennial Celebration of the Core Curriculum. 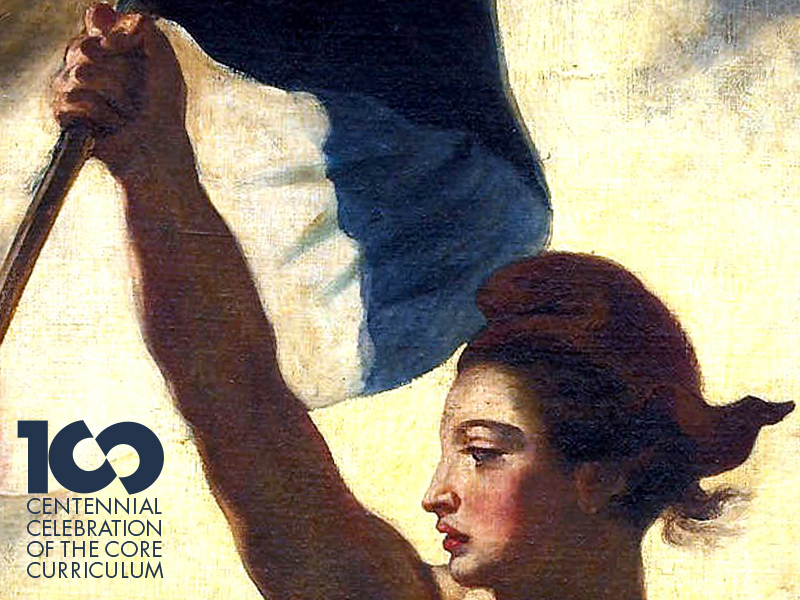 The background image in this test is a detail of Eugène Delacroix’s Liberty Leading the People. It has been a pleasure to work with Columbia College on this project.